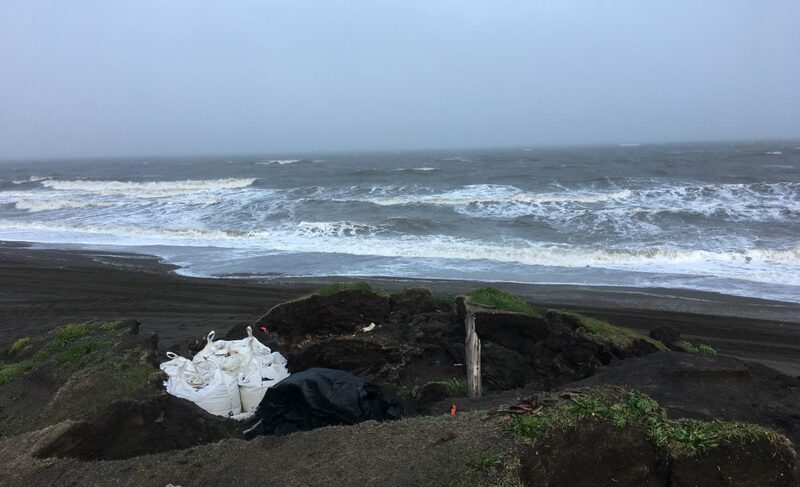 Posted on August 8, 2017 August 8, 2017 by Anne JensenPosted in Alaska, anthropology, Archaeology, Arctic, community, field, heritage, lab, science, WalakpaTagged Alaska, Archaeology, Arctic, coastal erosion, community, field, lab, Walakpa. Wow! Congratulations to the whole crew. Thanks for the reminder about how hard you folks work up there. You also remind me that logistics and flexibility are essential elements of a successful project. Glad s went so well. Look forward to learning about your findings.